Place 1 1/4 cups flour, 1/2 tablespoon sugar, and salt in food processor and pulse a few times to mix. After butter has been in the freezer for 20 minutes, add to food processor and pulse 5-6 times. The goal is to mix the butter into the flour. The cubes of butter should be no smaller than peas. Add water to flour 1 tablespoons at a time. Toss with fork. We want to get to the point when you take your hand squeeze a handful of flour, it should stick together. If you need more, use more. Once this is done, divide into two. Work each half until it sticks together somewhat well and is in a disk. We don’t want the butter to fully incorporate. If you need to add more water, you can, but do so only very sparingly. Peel, core, and loosely chop the apple. Add apple to flour mixture and mix. Get to your zen place. Roll out the dough into 2 separate disks. Place parchment paper on cookie sheet and put crust disks on top. Place ½ the apple mixture into each respective crusts. Chop 1 tablespoon of butter and place on top of apple mixture. Carefully fold dough over to enclose apples. Use a fork to crimp the edges. Use a knife to poke a few small holes in the top of crust to ensure the crust does not inflate in weird and not-fun ways. Place in oven for 20 minutes. Check to see if crust is a nice golden brown. If it is, remove. If not, wait another 5 minutes and check again. Add all ingredients except milk into small dish and mix. Slowly add milk to mixture and stir after every few drops. When the mixture becomes a nice, thick, white, glaze, don’t mix any further. Spread or drip frosting on apple hand pies and allow to set for an additional hour. 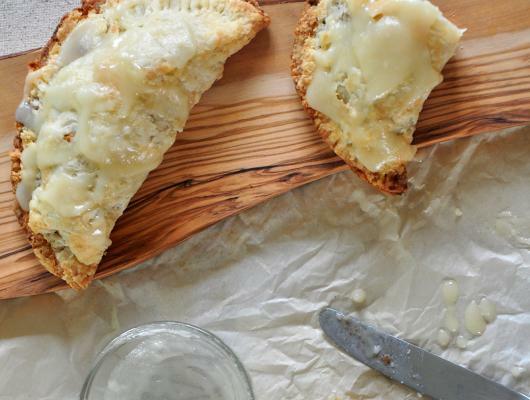 These Apple Hand Pies are all the things you love about pie, but in a handheld version. This delicious fall dessert is about everything you need in a perfect hand pie. Tasty! After baking several other apple pies, I'm now having fun mixing things up with unique takes on classic recipes. 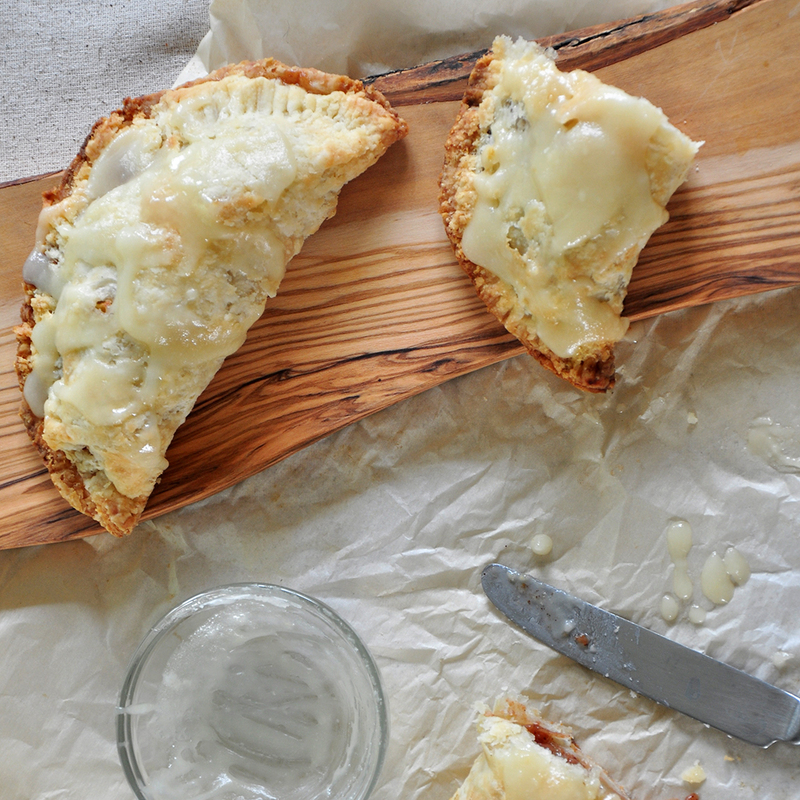 The latest creation is this Hand Pie Recipe that has the flakiness and flavor of a traditional apple pie, but it is made into a small transportable pocket of yumminess.